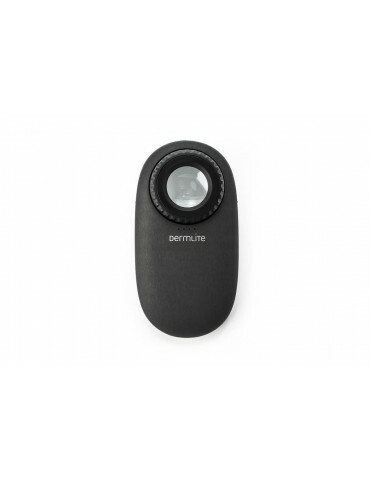 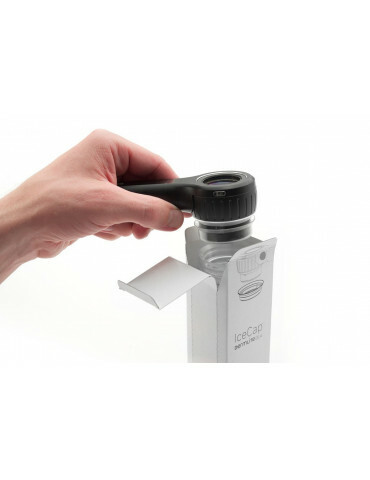 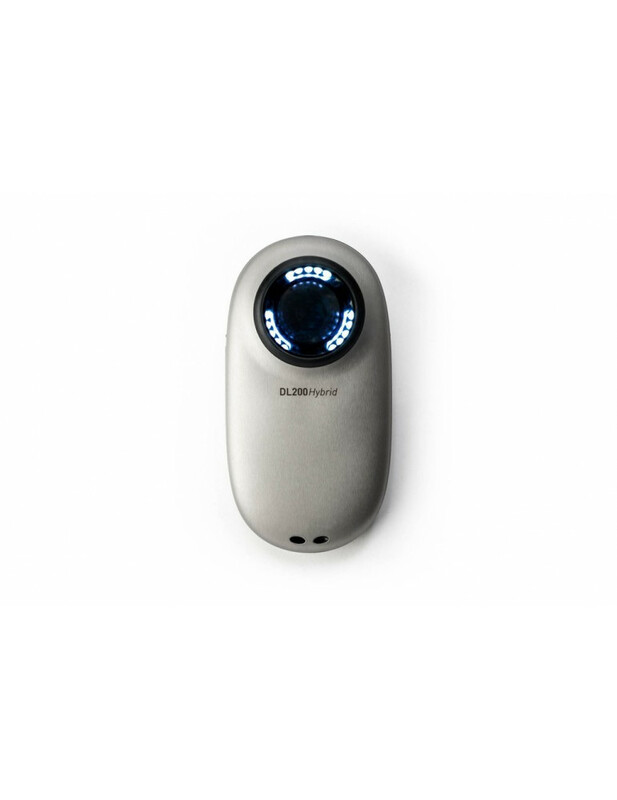 The new DermLite DL200 Hybrid pocket dermatoscope succeeds & exceeds the glorious DermLite DL2 Hybrid. 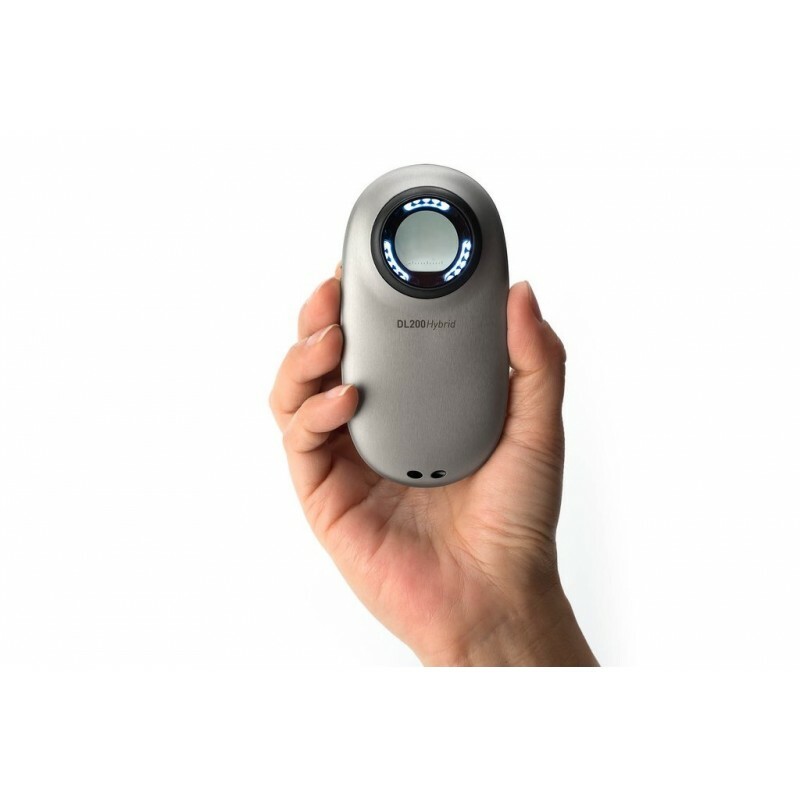 The all-new DermLite DL200 Hybrid pocket dermatoscope succeeds & exceeds the successful DermLite DL2 Hybrid – in every way. 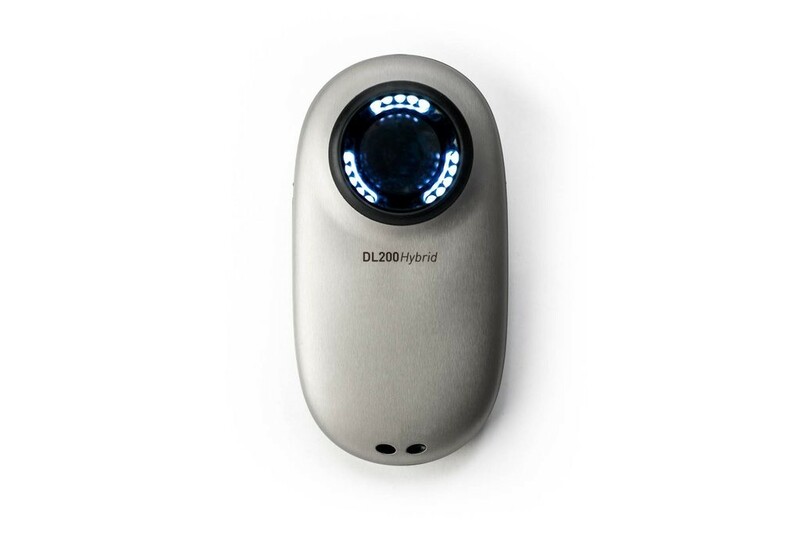 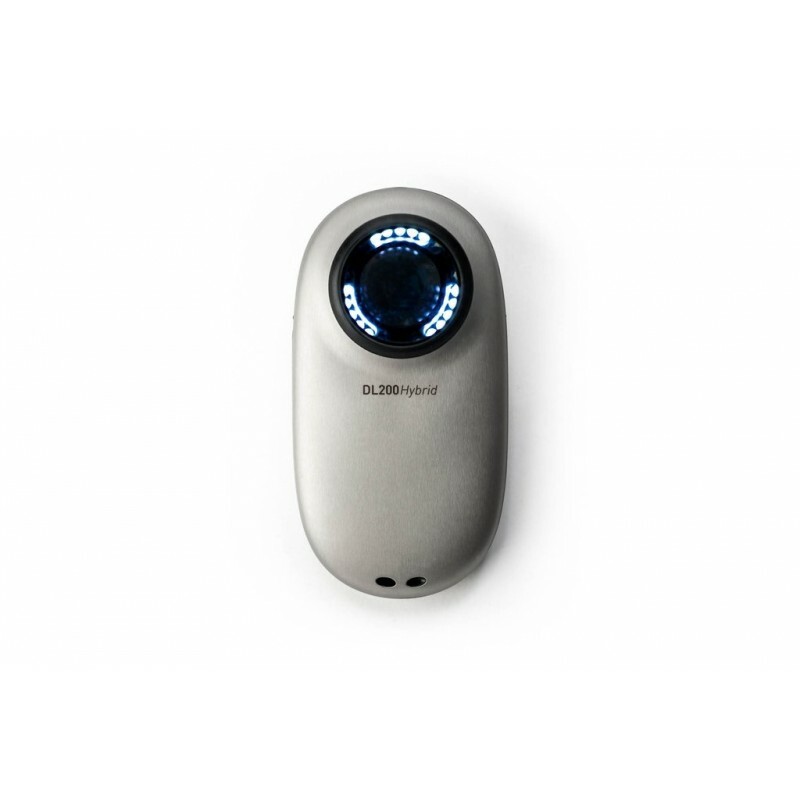 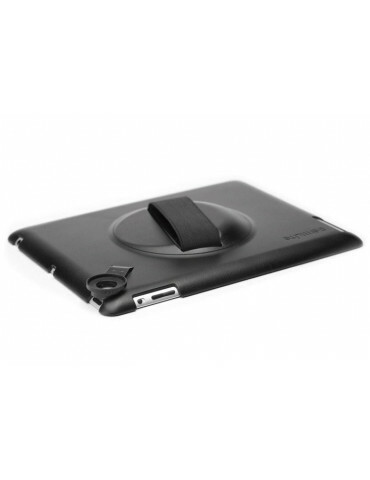 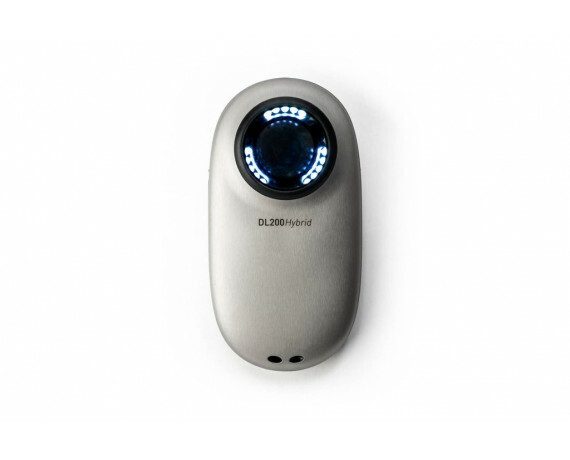 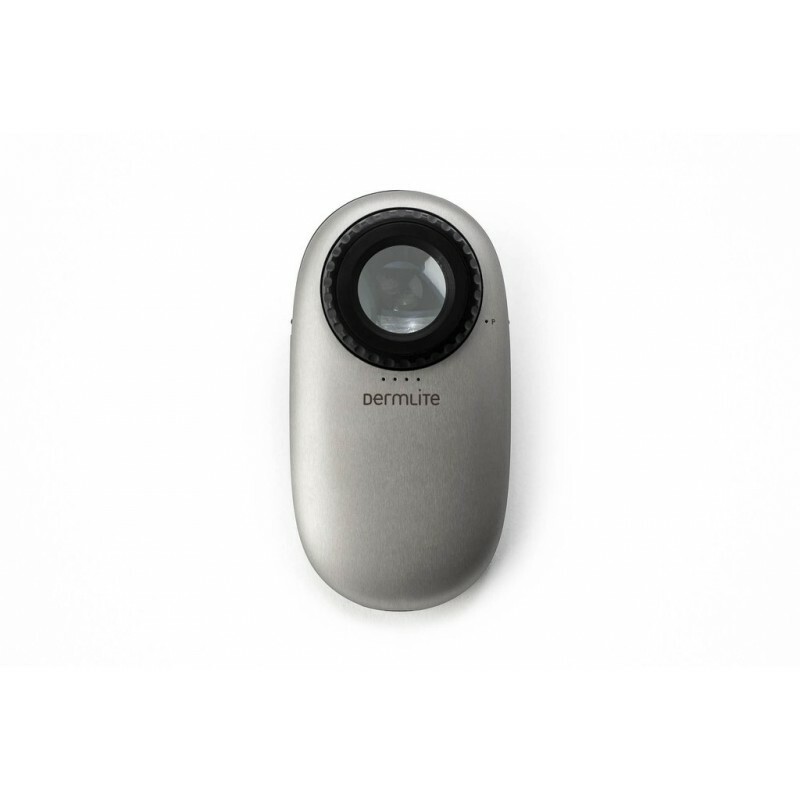 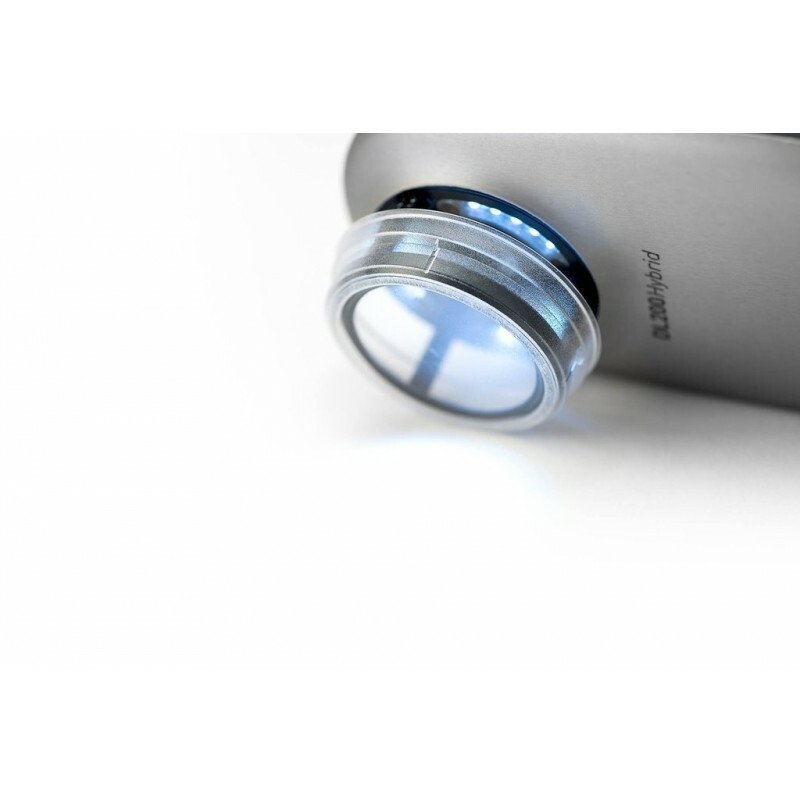 In its beautifully ergonomic, easy-to-clean stainless steel body, DL200 Hybrid adopts the optical system from the DL2, integrates an innovative, super-quick, retractable spacer mechanism with precise focusing, IceCap™ (infection control caps) compatibility, a much longer battery life, integrated MagnetiConnect™ smartphone connectivity, and, in this Hybrid model, your choice of polarized & non-polarized modalities, all in one beautifully designed unit.